I’ve registered as a member, but I’m unable to log in. What do I do? First, verify that you are logging in with the correct email and password. Your password is case-sensitive. If your email or password is incorrect, an error message with the text "Wrong email or password" appears. If you've forgotten your password, you can request a password reset. Visit the login page and click "Restore Password". Enter your email address and click "Get New Password". Check your email (including spam folders) for your new password. 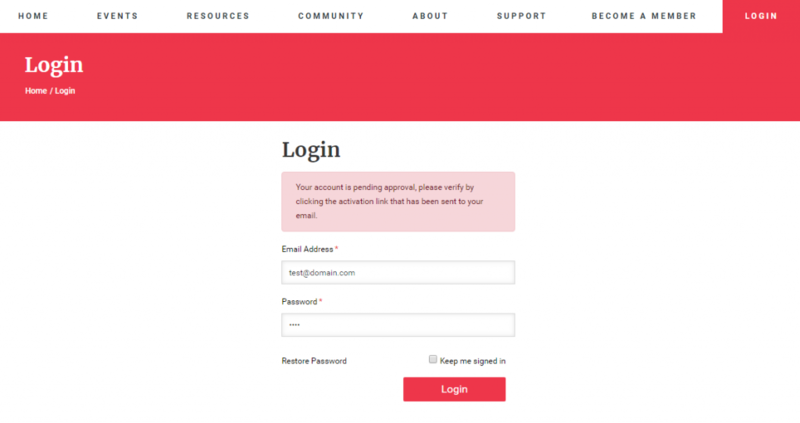 Log in with your email and the new password. Be sure to change the password after logging in. Check your email, including your spam folders, for an activation email from us. If you've never received this, or if the link no longer works, contact us at support@salesmanagement.org and we'll troubleshoot further.